The world of investing is about to change at a fundamental level. The National Association of Online Investors (NAOI) will soon release an alternative to Modern Portfolio Theory that has been the standard for portfolio design since it was introduced in 1952. 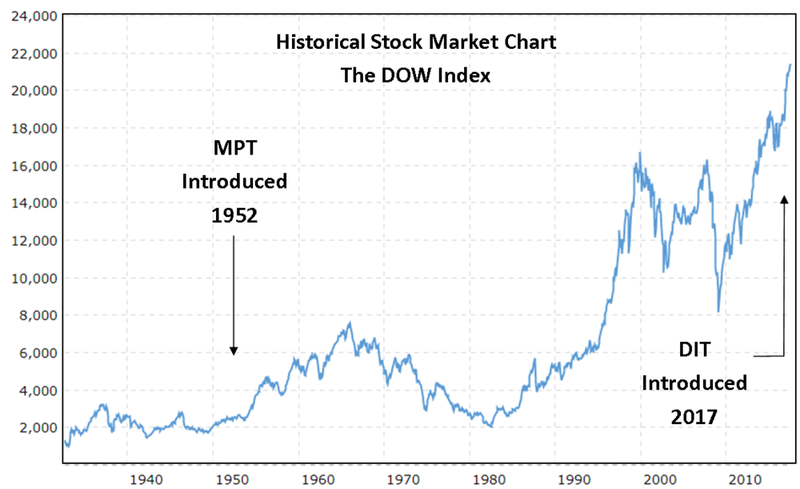 While markets have change significantly over the past six decades, MPT has barely changed at all, and it can no longer cope with modern markets. On this Web page, and in this section of the NAOI Web site, you will learn about Dynamic Investment Theory (DIT) and the new “market-sensitive” investment type it creates called Dynamic Investments (DIs). Developed based on a multi-year research effort by the NAOI, DIT has the power to replace MPT as the standard for portfolio design and DIs the power to become the dominant investment type in the future of investing. This page, and this section of the NAOI Web site, are accessible only to financial professionals who I have sent a password via a personal message. I believe that you will benefit most from the information presented here. 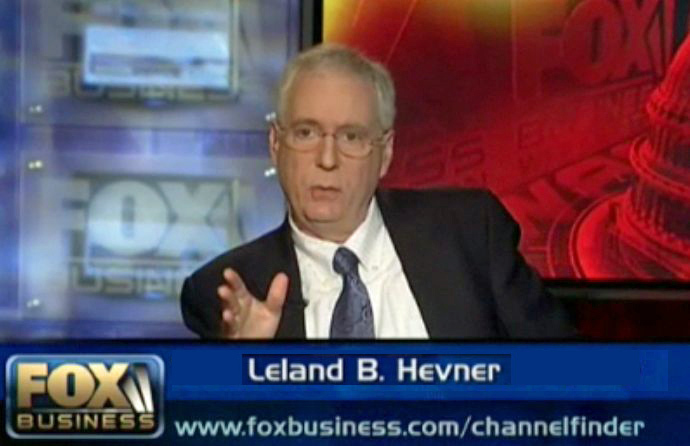 Allow me to introduce myself as Leland Hevner, President of the National Association of Online Investors (NAOI), an organization that I founded in 1997 having as its mission the empowerment of individual investors via education and the use of online resources. Since its inception, thousands of average people with money to invest have taken our online courses, read our publications and/or attended our college classes. Since the beginning we taught portfolio design using methods set forth by Modern Portfolio Theory (MPT). We showed individuals how build portfolios that matched their risk tolerance using asset allocation techniques and then advised them to simply hold them for the long-term with a periodic rebalancing to maintain the original allocation percentages. In 2008, I stopped all NAOI education activities. In that year when the stock market crashed we watched in dismay as the MPT portfolios of our students crashed with it. MPT simply provided no tools that would have averted the massive loss in wealth that occurred during this period. For the first time in over a decade of teaching I had to come to grips with the fact that MPT methods no longer worked in modern markets. And as I looked for a better approach it seemed that no other organization was willing to admit to this fact. At that point I refocused NAOI resources from education to innovation in an attempt to find an alternative to MPT, one that worked in modern markets. Following a multi-year R&D effort we met this goal with the development of Dynamic Investment Theory, a portfolio design approach designed specifically to deal with 21st century markets. The need for change is illustrated in chart at right. It is my hope that you take a few minutes and read how DIT and DIs work. I understand that many people that I have invited here will move on quickly - change of this nature is difficult and disruptive to current business models. But to those who read on, I believe it will be time well spent. Investing must and will evolve. Those who learn what the coming change looks like will benefit from it the most. For more information, feel free to contact me directly at LHevner@naoi.org. The following Web links will take you to pages that show how NAOI Dynamic Investments were created, how they work and how they will evolve the world of investing into the 21st Century. These links provide a structured guided tour into the future of investing.